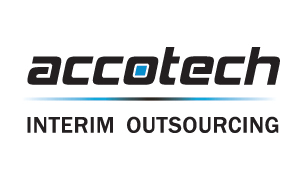 Accotech serves both the client and candidate. We provide specialised recruitment and staffing services to all businesses, but specialise in the accounting and information technology sectors, while facilitating good career development for specialists and professionals within these sectors. 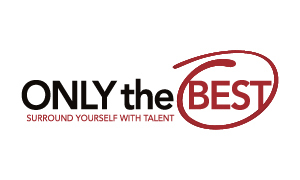 ONLY the BEST is strategically placed in the market, to be the premier provider of talent for permanent, contract, temporary recruitment and executive search/headhunting services. Our expertise lies in recruiting from entry level office support staff to middle management and executive management in the Project/ Finance Sector, ICT and Technical Sector as well as HR/Procurement and Administration Sector. ONLY the BEST offers the optimal balance between passion, simplicity, integrity and innovation. We strive to achieve a personal, inventive, consistent and a competent customer value proposition. Our continuous business comes from our clients who highly recommend our consistent quality and standard of service. Teleresources has been a conduit in providing Top Talent to Contact Centres and an integral arm in providing meaningful employment in South Africa and contributing to the economy. 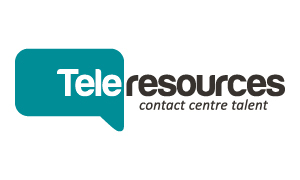 Teleresources entered the South African Market in 1997 and is the one truly specialised consultancy, recruiting for the needs of the Contact Centre Industry in South Africa. Our service offering is tailor made to find the Right candidate at the Right time for the Right job. The science behind our recruitment drives acquisition of top talent, retention of top performers and high productivity from committed candidates. Tenzing are experts in headhunting for professional recruitment, filling those valuable positions essential to overall business productivity and profitability. 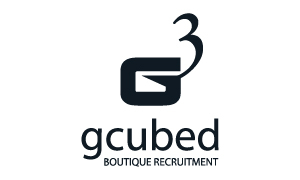 They understand the competencies required to provide bespoke recruitment solutions. 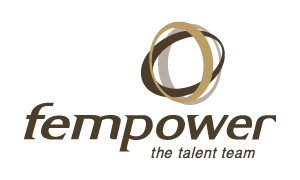 Fempower is a specialist recruitment agency in temporary, permanent and contract placements nationwide. We offer a range of recruitment solutions to source and attract middle management and upper management, as well as front-line professional staff.